The Ireland U20 squad for the 2019 Six Nations Championship was announced yesterday morning at their sponsors headquarters in Dublin by Head Coach Noel McNamara. 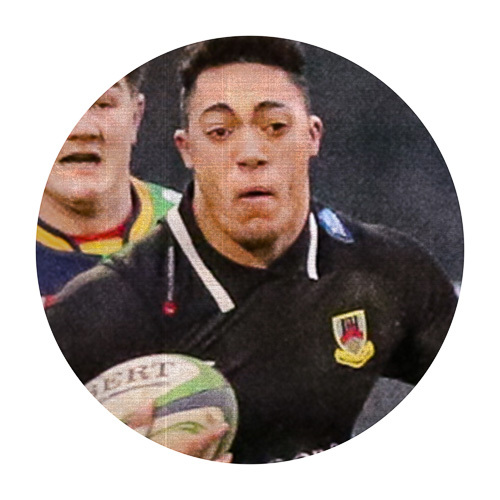 The 40-man squad features five players who were capped across last season’s U20 Six Nations and World Rugby U20 World Championships. McNamara will be looking for a substantial improvement on last season’s performance’s in both the Six Nations and the U20 World Championship. 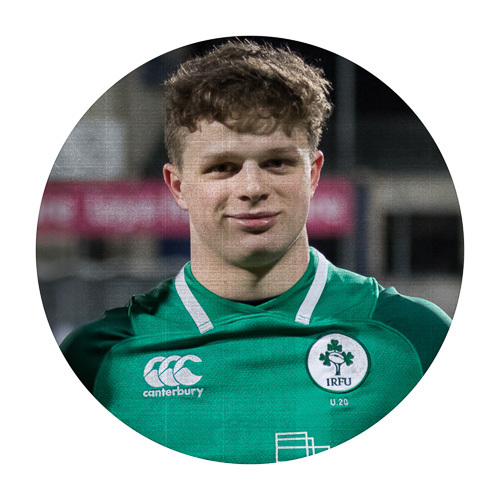 In the Six Nations Ireland U20 only recorded two narrow wins, against Italy and Scotland, and they had a disaster in the U20 World Championship recording only one win, in their final game against Japan, which was just enough to avoid relegation from the elite group. So plenty to work on. They seemed to have few problems scoring tries but they let in far too many, often appearing to switch off for substantial periods of the games. As said above, Ulster’s and Queen’s Universities’ Angus Kernoghan appears in the squad for the second season having featured in last season’s Six Nations. He was somewhat surprisingly left out of the World Championship Squad and left out of the Ulster Academy. 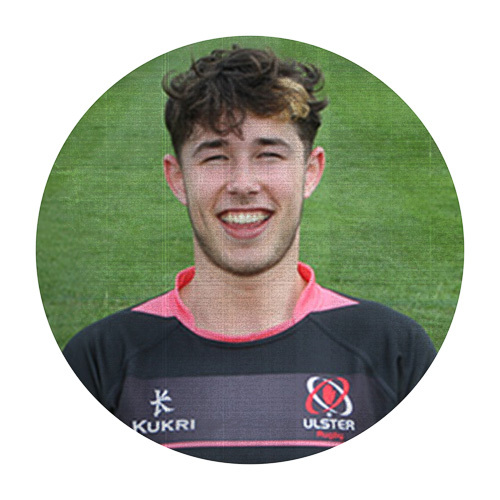 However, after a summer of hard work he has come batling back with a vengeance, picking up a couple of Ulster Senior caps on the way. 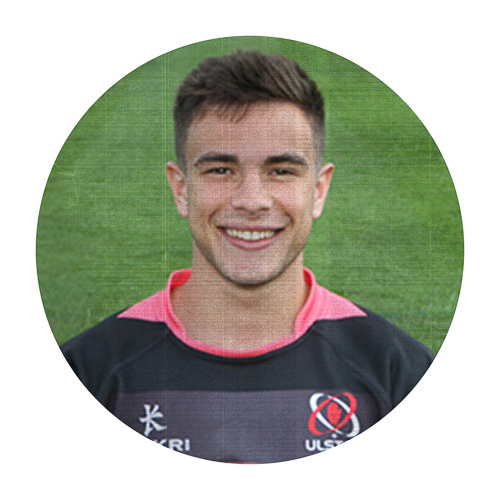 Kernoghan is joined by five other Ulster youngsters, with his original club, Ballymena RFC leading the way with Azur Allison, Bruce Houston and JJ McKee all getting the call up. 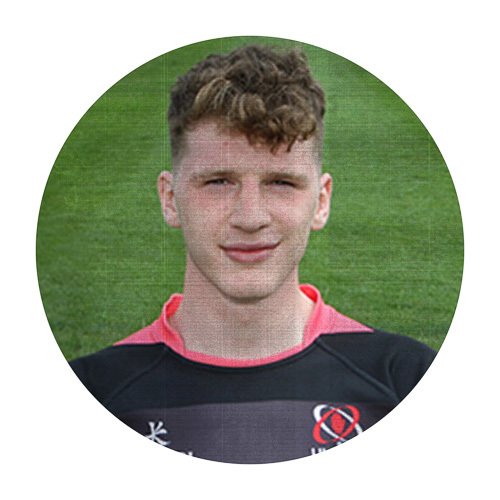 Banbridge RFC are represented by David McCann , Ballynahinch RFC by Iwan Hughes and Malone RFC by Stewart Moore all of whom can be viewed below. 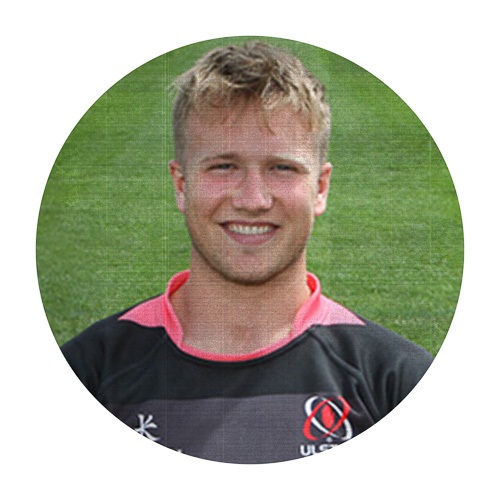 Also of note is last season’s Schools Cup Winner and Campbell College captain John McKee who is now plying his trade in the Leinster Academy and at Old Belvedere RFC. From an Ulster based perspective it looks like it’s going to be a difficult competition for us to cover. Ireland U20’s have moved thier fixtures from Donnybrook to Irish Independent Park in Cork and at this moment in time there are no details of what coverage we’ll get in Northern Ireland. The full squad and fixtures are shown below. Forwards: Azur Allison (Ballymena RFC/Ulster), Ryan Baird (Dublin University FC/Leinster), Tom Clarkson (Dublin University FC/Leinster), Giuseppe Coyne (Dublin University FC/Leinster), Brian Deeney (Clontarf FC/Leinster), John Hodnett (UCC RFC/Munster), Paddy Kelly (Young Munster RFC/Munster), Ryan Lomas (Galwegians RFC/Connacht), Luke Masters (Shannon RFC/Munster), David McCann (Banbridge RFC/Ulster), JJ McKee (Ballymena RFC/Ulster), John McKee (Old Belvedere RFC/Leinster), Michael Milne (UCD RFC/Leinster), Martin Moloney (Old Belvedere RFC/Leinster), Niall Murray (Buccaneers RFC/Connacht), Scott Penny (UCD RFC/Leinster), Charlie Ryan (UCD RFC/Leinster)* Vice-Captain, Billy Scannell (Young Munster RFC/Munster), Dylan Tierney-Martin (Corinthians RFC/Connacht)*, Ronan Watters (St. Mary’s College RFC/Leinster), Josh Wycherley (Young Munster RFC/Munster).